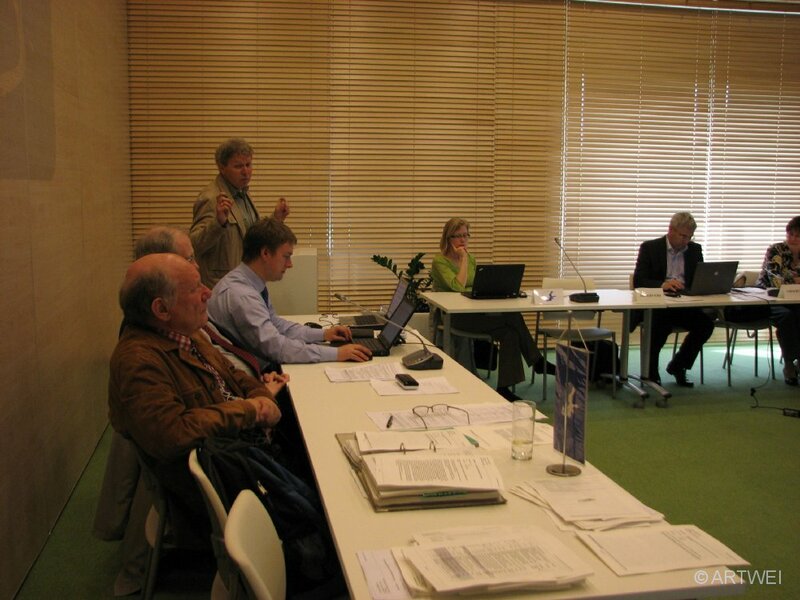 ARTWEI project for the second time was invited to HELCOM LAND meetings by Helsinki Comission Professional Secretary Mr. Mikhail Durkin. 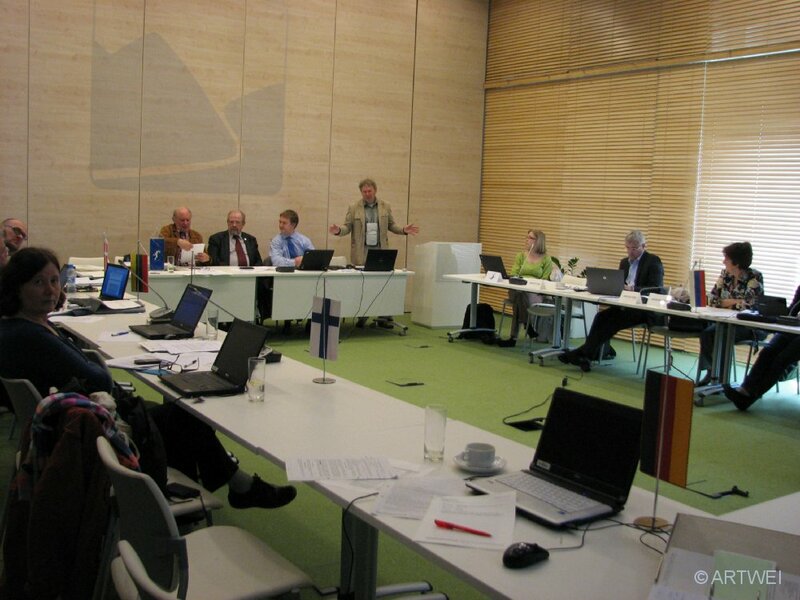 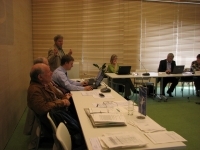 During the first visit in 2011 (May 18-20, Dessau, Germany), HELCOM LAND 16 meeting was introduced to project objectives and agreed to follow up the activities of the project in relation to update of information on HELCOM JCP hot spots represented by coastal lagoons (Helcom Land 16 minutes 2011). 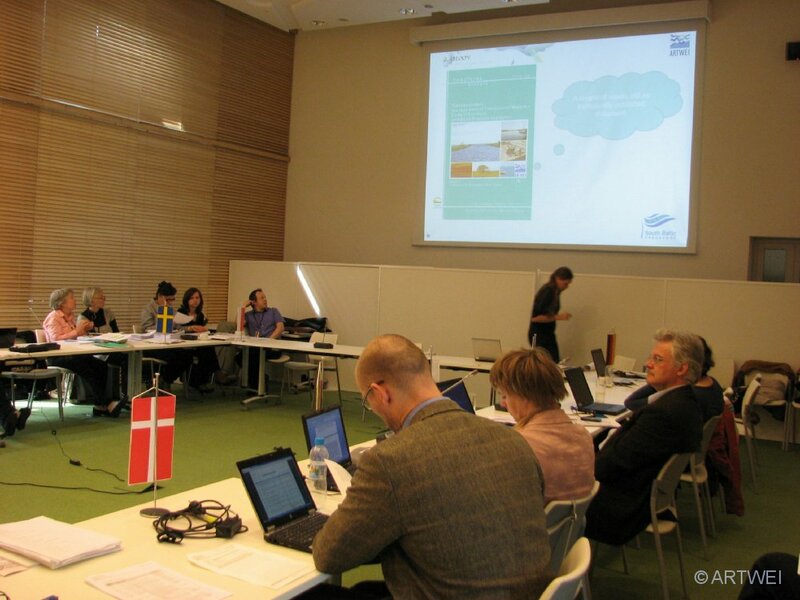 HELCOM LAND 17 (May 8-10 2012, Warsaw, Poland) welcomed the progress and intermediate results of the ARTWEI Project including the Code of Conduct and Good Practice examples on Transboundary management of Transitional Waters elaborated by the project. 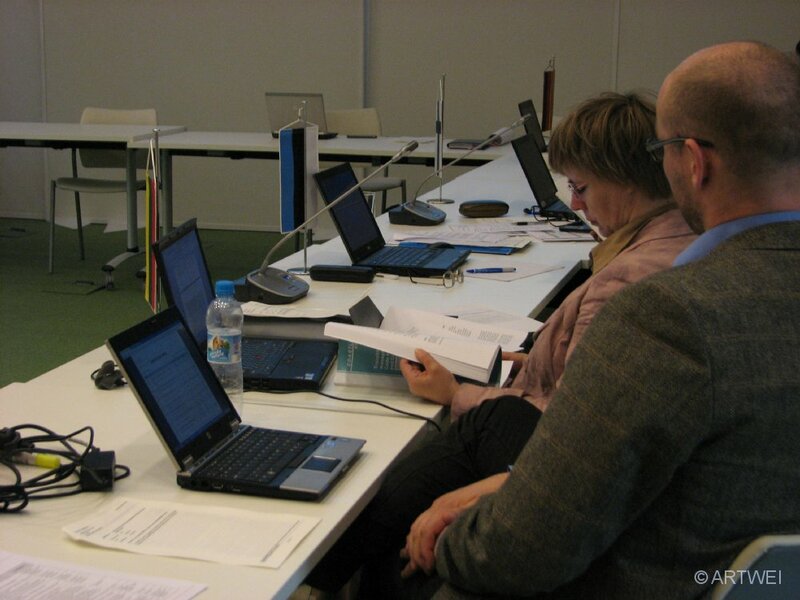 The Meeting invited the Contracting Parties to make use of the information presented in the outcomes of the project (Code of Conduct and Good Practice examples), e.g. 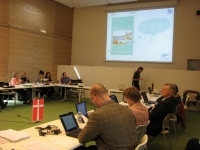 for spatial planning and coastal management programmes, including for remediation of environmental situation of in remaining coastal lagoon JCP hot spots (Odra, Vistula and Curonian Lagoons).